This section of the website is dedicated to blog posts from the OUMS team and figures within the media industry who share their ideas and experiences with members of the Oxford University Media Society. If you would like to blog about a topic in media please get in touch. Fread Unlimited gives you access to all-you-can eat premium news & journalism for just $12 / £10 a month. Roger Mosey, former editor of the Today programme and current Master of Selwyn College, Cambridge, discusses public engagement in the evolution of news. 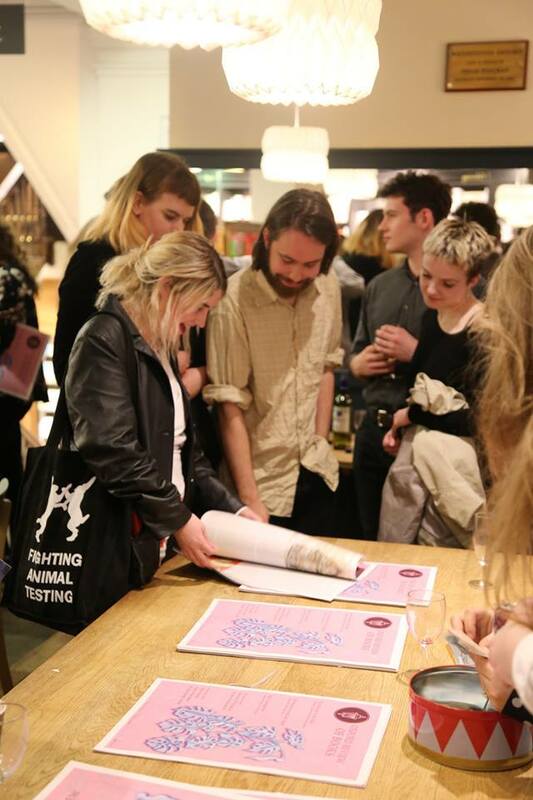 Benjamin Davies, ex-Editor of The Oxford Review of Books (ORB) and one of its founding staff, discusses the beginnings of this "cultural magazine" and how it fits into the student media scene at the University of Oxford. Esme Ash is currently a BBC Production Trainee, working on various BBC Three shows. She studied History at Brasenose College then did a Master's, graduating in 2017. Our 'Early Careers' series covers Oxford University alumni who are in the first ten years of their careers in media. Jessica Ockenden and Fleur Snow discuss their first forays in European radio on their year abroad working at EUradionantes. Ariane Laurent-Smith's interview features filibusters, oysters and opera. The first piece in our 'Early Careers' series was written by Naomi Southwell. Naomi studied History at Somerville College and is now a freelance online journalist. 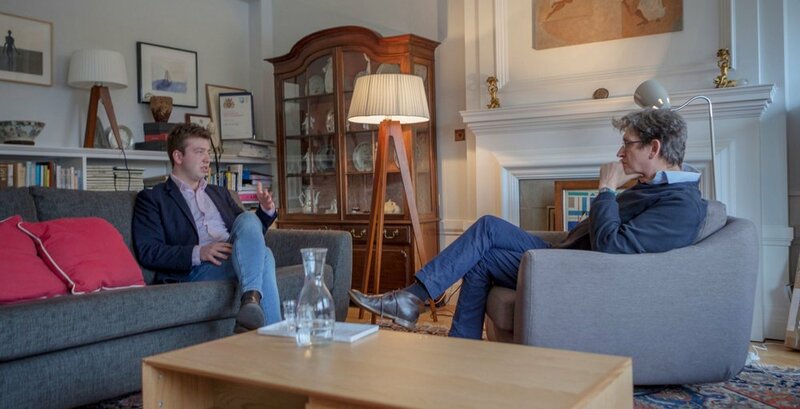 Media Society President Theo Davies-Lewis sat down for a quickfire round of questions with journalist, writer and patron of the society, Will Hutton, to ask about Brexit, newspapers, and social media. Additional reporting by Ariane Laurent-Smith.